Following on from his debut New Zealand performance at Laneway Auckland, nineteen-year-old London-based singer-songwriter Yellow Days will now also open for Florence + The Machine at her Spark Arena show, and is sure to captivate audiences with his commanding baritone and dreamy brand of slacker-rock. 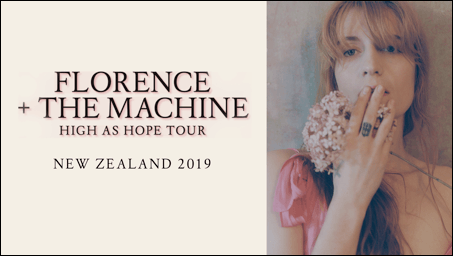 Florence + The Machine will return to New Zealand next January for one powerhouse performance at Spark Arena in Auckland on Wednesday 30th January 2019. 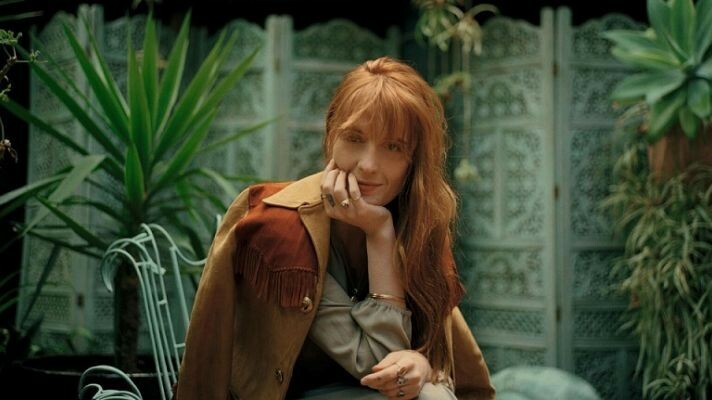 For the first time since their epic sold out November 2015 tour, Florence Welch and her band return to unleash their mesmerising live show on New Zealand audiences. “Florence and the Machine's performance was a relentless buzz of energy, music and fun, which had the sold-out crowd screaming, singing and going nuts all night”, the NZ Herald announced of their most recent New Zealand show.